Borovets - the Perfect Ski Holiday! 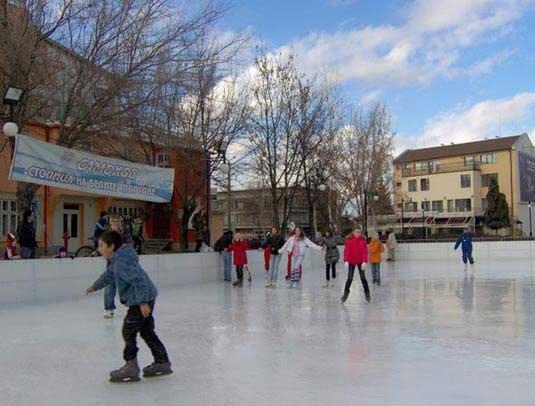 Participants in organized school groups will pay for entrance and skating in 2.50 BGN, and if the other municipality - by 3.50 BGN. The routes are different difficult and are suitable for skiers of different levels. The tracks are clustered into three areas: Markudjik Sitnyakovo - Martinovi barracks and Yastrebetz. In the evenings there is a possibility for night skiing on well-lit runs, and that it runs razpolat with artificial snow machines makes them usable for a longer period and not so dependent on temperatures and the presence of natural rainfall. FIS Alpine Ski World Cup twice already held in Borovets. Borovets is an attractive place for lovers of snowboarding by providing them with a variety of terrains for the sport. The resort available many interesting attractions that attract more supporters of winter challenges. The resort already has tereyn park, thus creating the possibility of unforgettable emotions of supporters of rails and jumps. 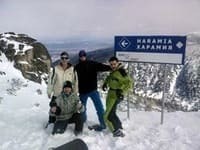 Borovets, the oldest Bulgarian ski resort is available to the north slopes of Rila mountain at 1300 meters altitude, which to the delight of lovers of winter sports is a prerequisite for extending the ski season. 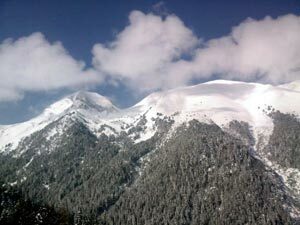 It offers 24 ski slopes for skiing, as they generally are about 58 km.